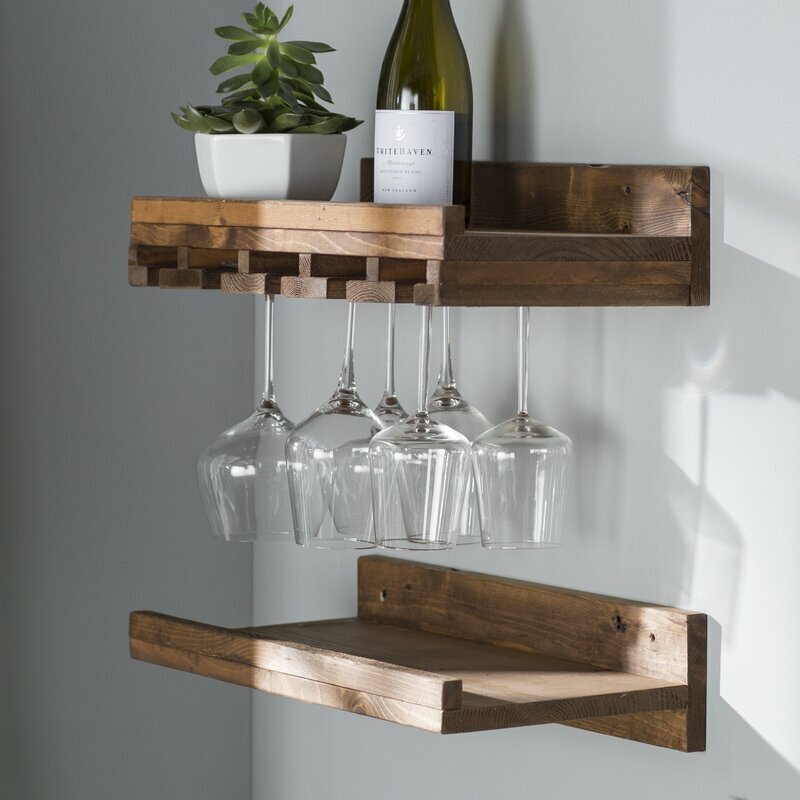 Many of us expect of which creating a dwelling is mostly a tricky thing, nonetheless this approach Wine Rack Storage photo gallery may shift this feeling. 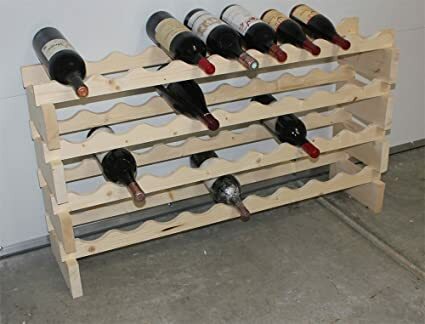 Simply by viewing this Wine Rack Storage image gallery, you will get lots of exciting drive to be able to your house which is an appropriate place for the entire household. 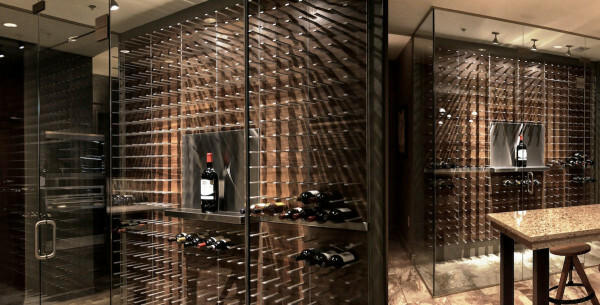 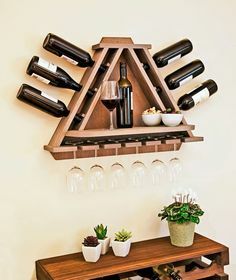 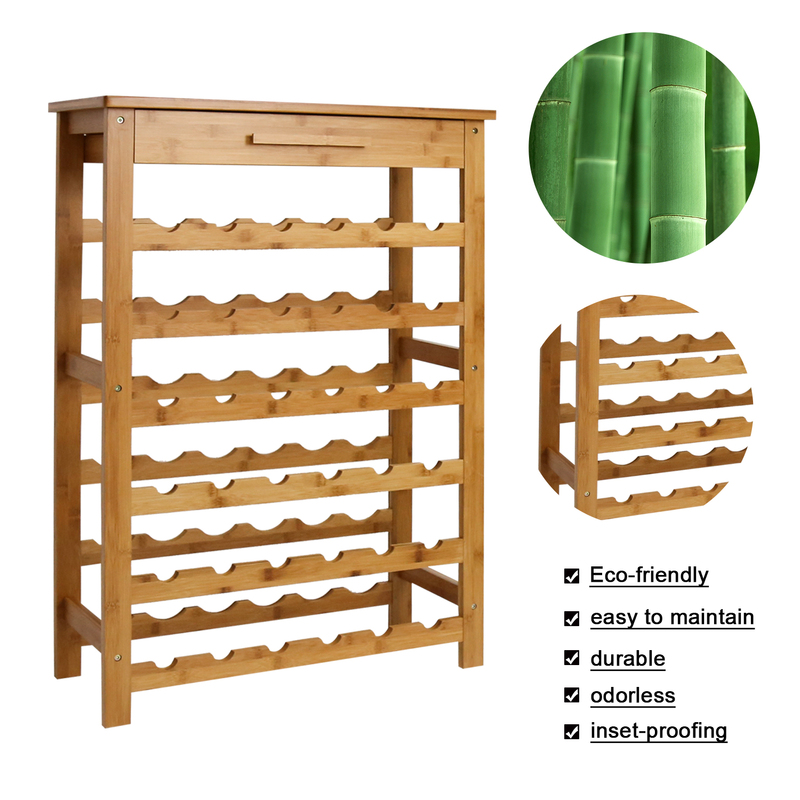 If you would like to discover tranquility in your house, you may submit an application that suggestions involving Wine Rack Storage pic gallery to your residence. 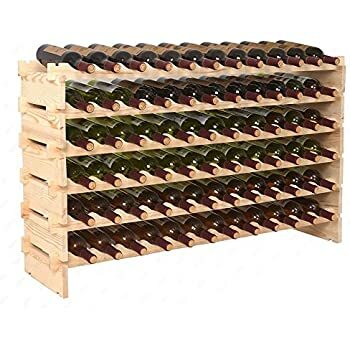 This ideas associated with Wine Rack Storage image stock could change your property a little more attractive in addition to comfy. 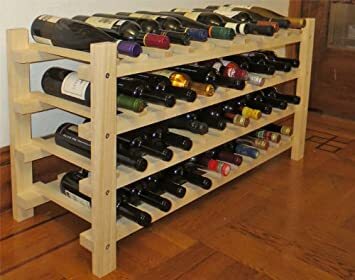 It is possible to require most of the variables associated with Wine Rack Storage picture gallery and you can definitely take up that. 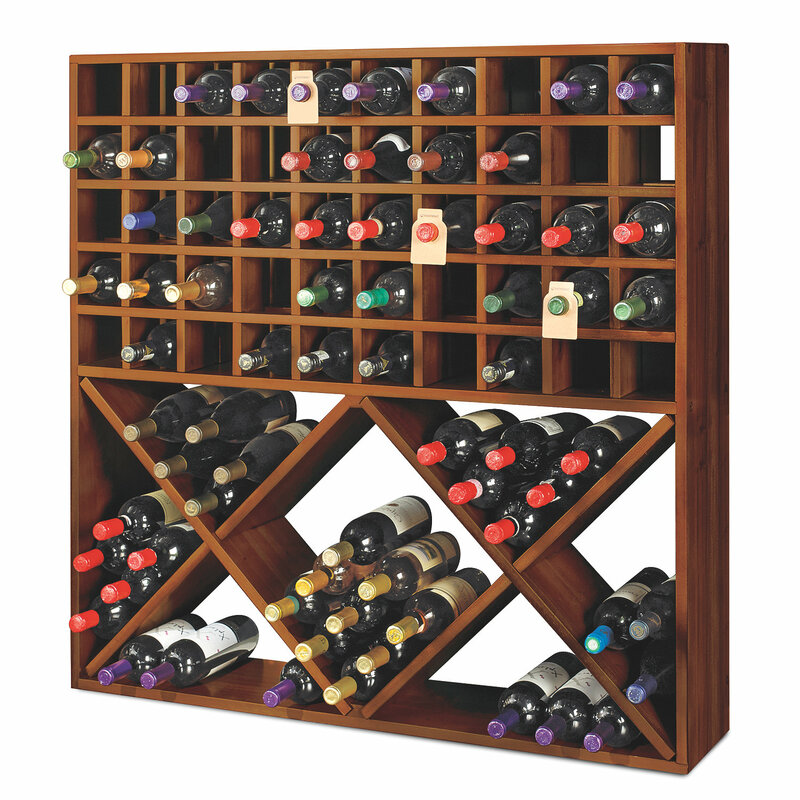 Wine Rack Storage graphic collection can makekw your private research pleasant for the reason that types loaded are amazing. 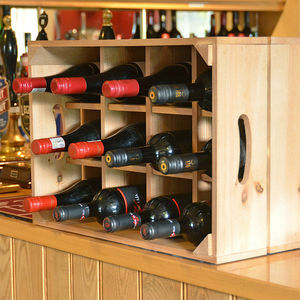 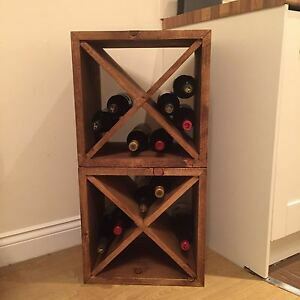 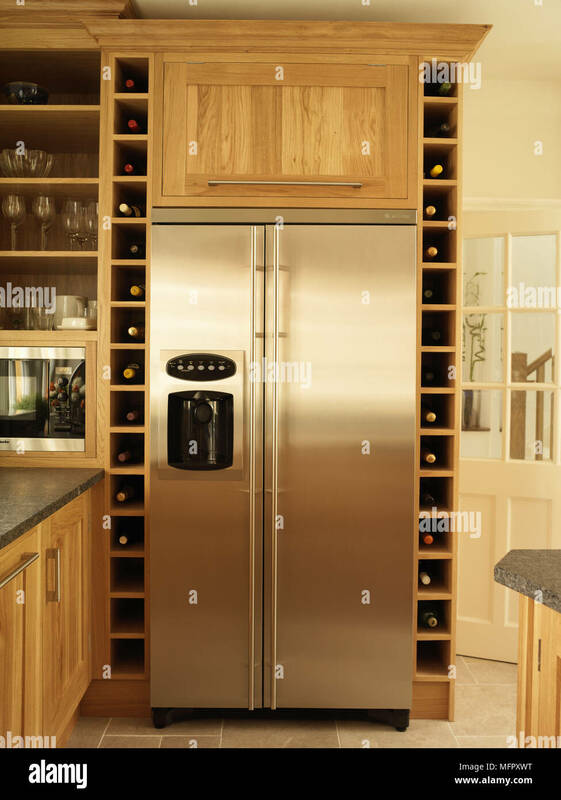 Now you can see that Wine Rack Storage picture stock displays useful type that is practicable, it will eventually help make this people consistently sense safe. 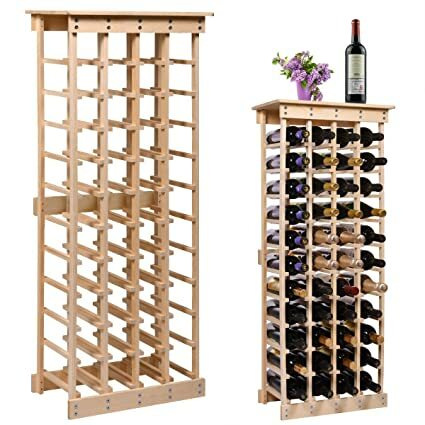 Wine Rack Storage graphic collection indicates perfect layouts that can astound anybody whom saw the idea, consequently never squander your time to develop your personal wish your home. 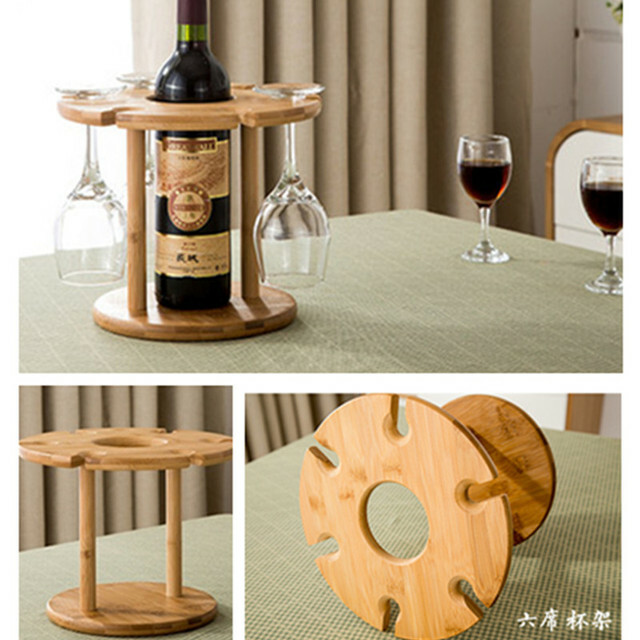 Wine Rack Storage picture collection will be valuable for you since the device can provide many suggestions for you to do not assumed before. 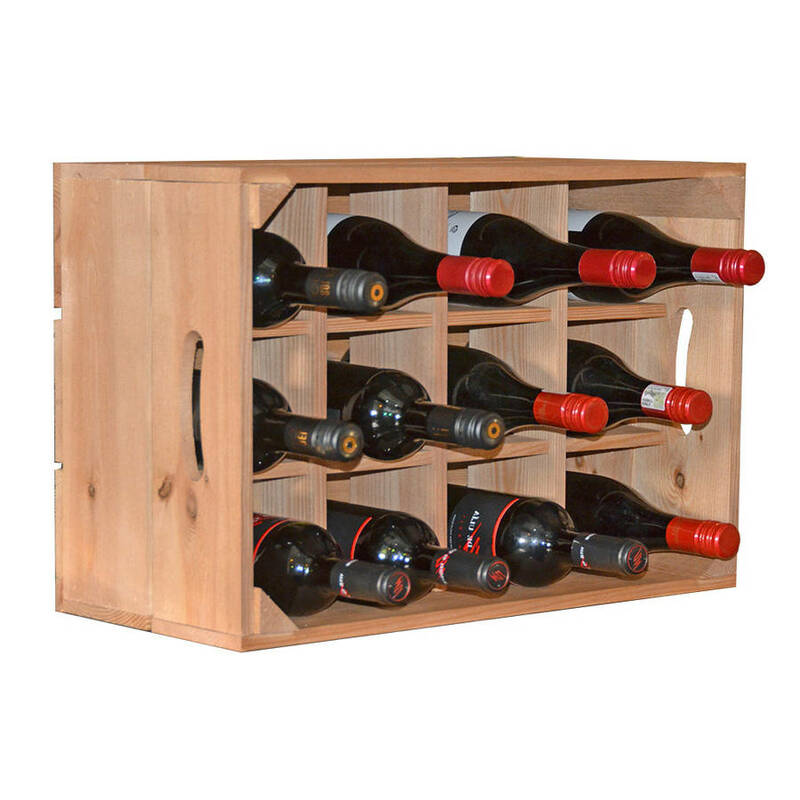 Working with this styles of Wine Rack Storage photo collection to your house will be a best suited measure to prettify it. 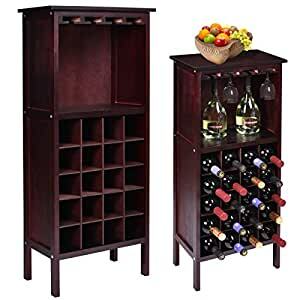 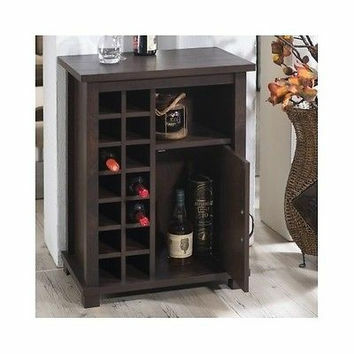 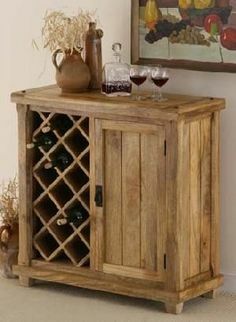 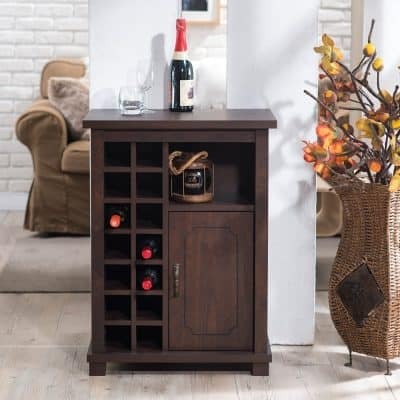 Take always into account to choose some sort of pattern which you like coming from Wine Rack Storage photo stock to be able to always obtain the comforts associated with house. 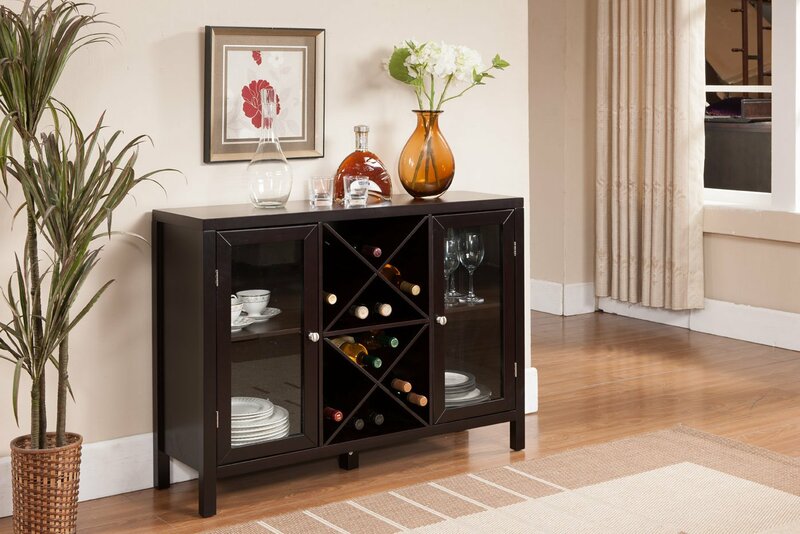 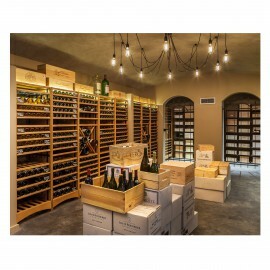 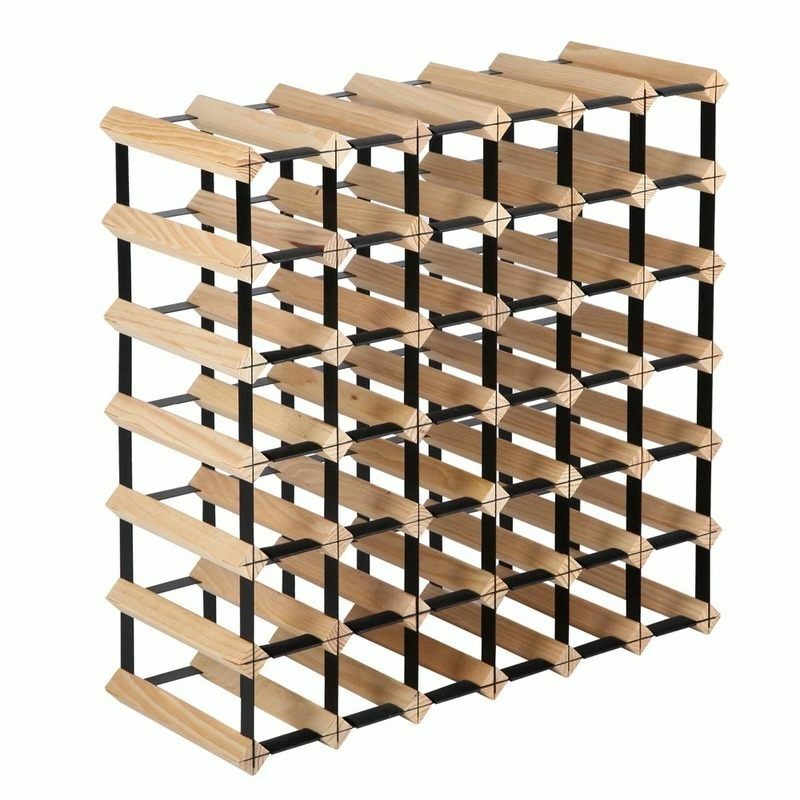 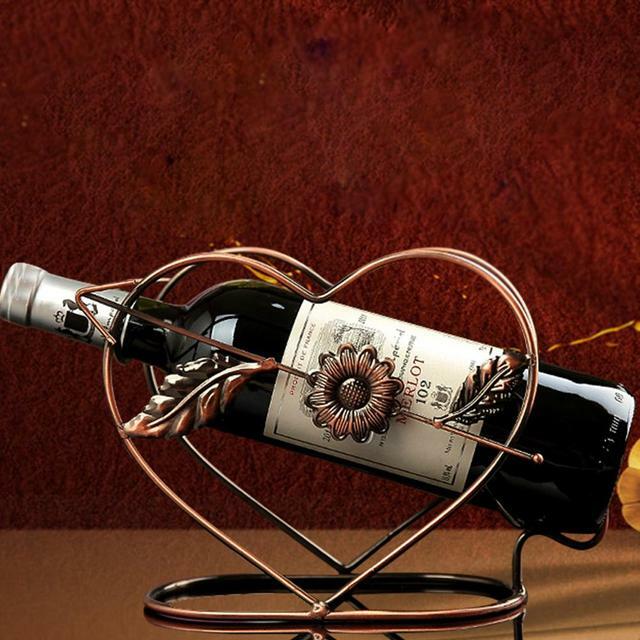 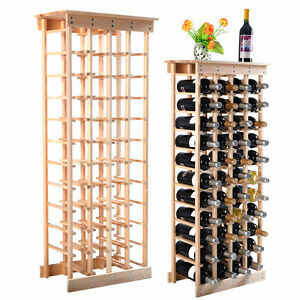 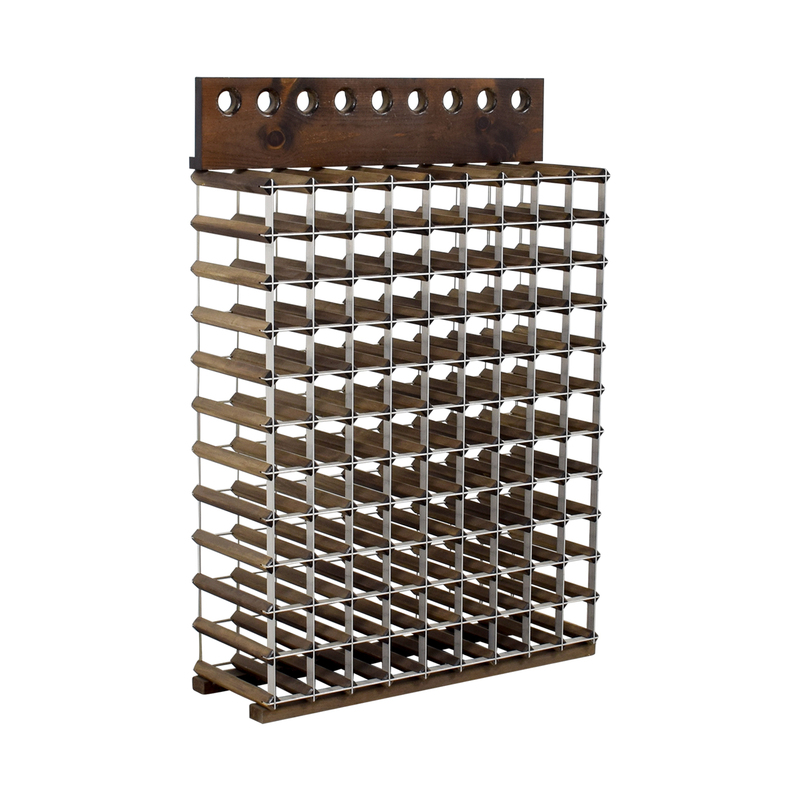 Not only stunning variations, nonetheless Wine Rack Storage photo collection has also good quality graphics. 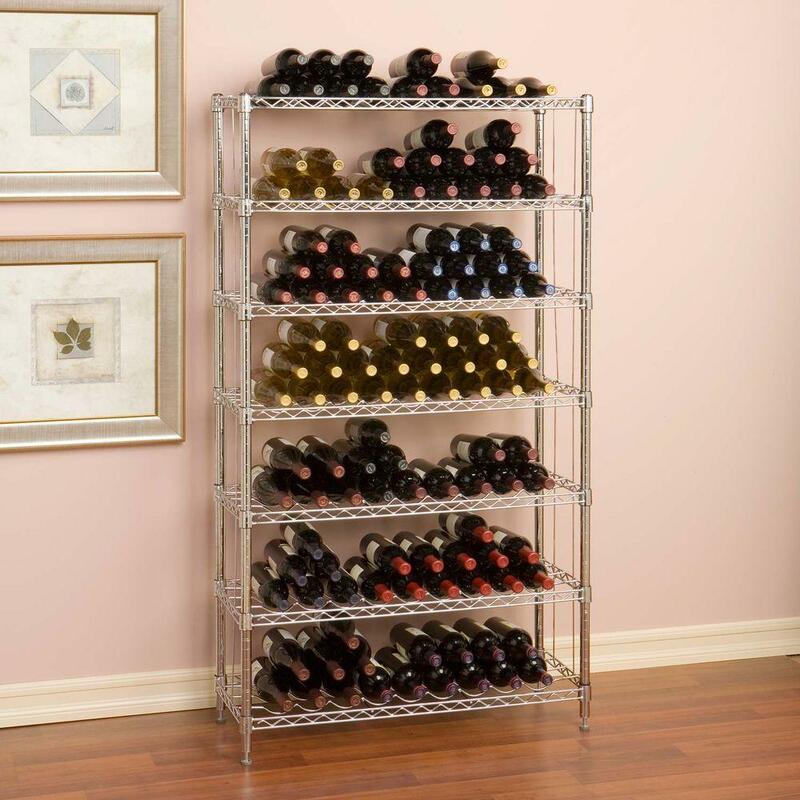 This is real signs that a lot of people really enjoy the following Wine Rack Storage image collection. 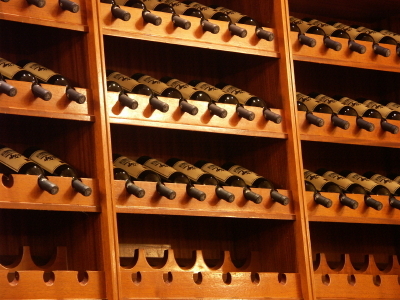 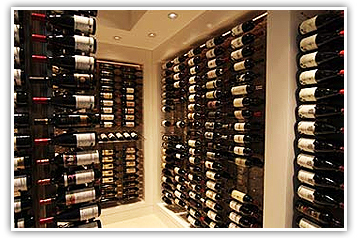 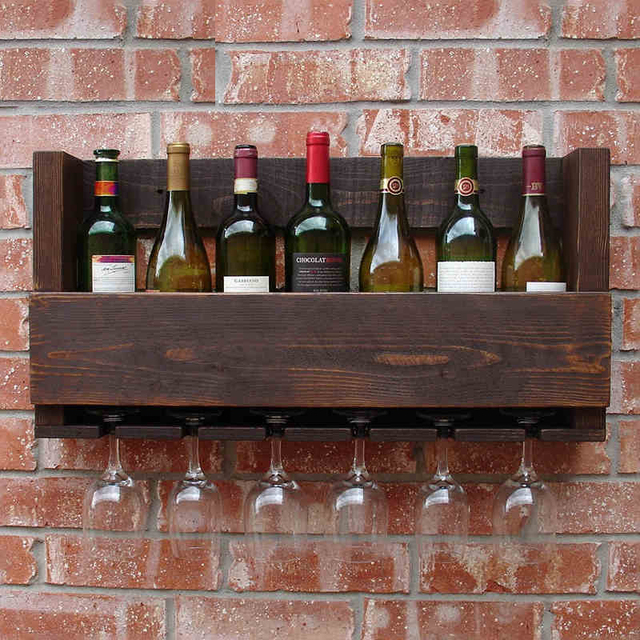 Satisfy enjoy this Wine Rack Storage picture collection. 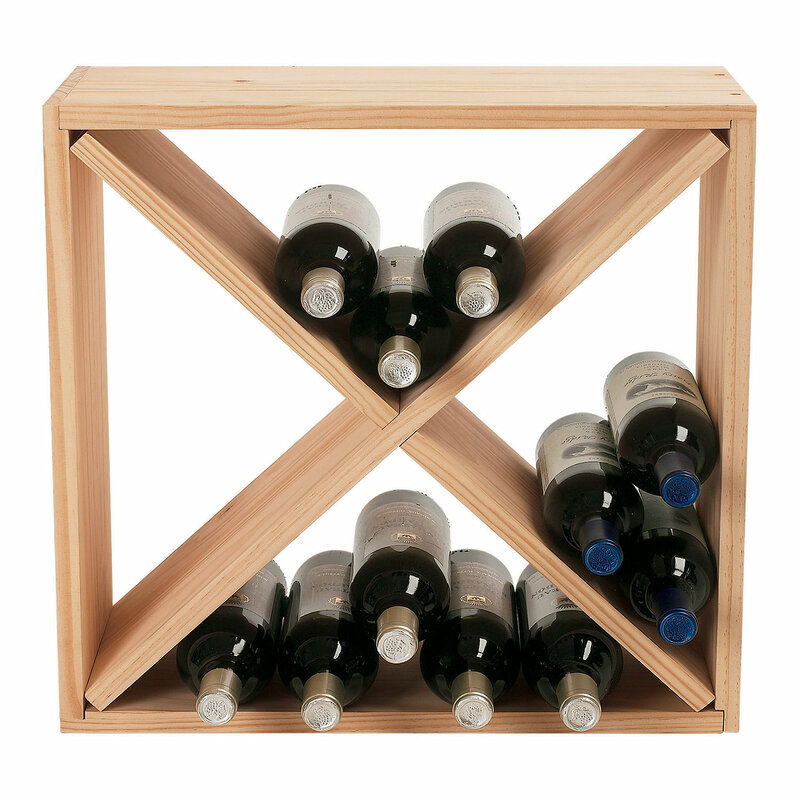 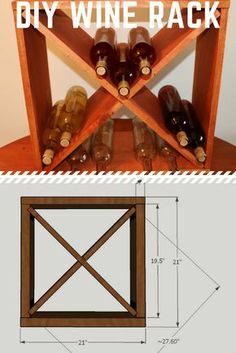 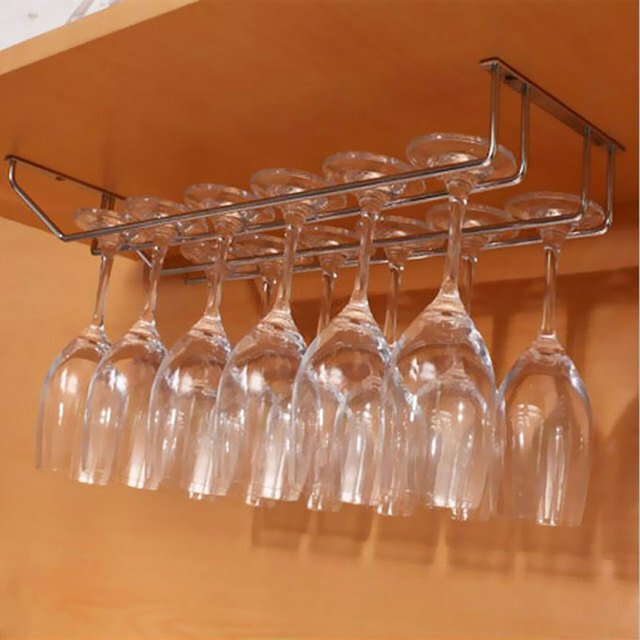 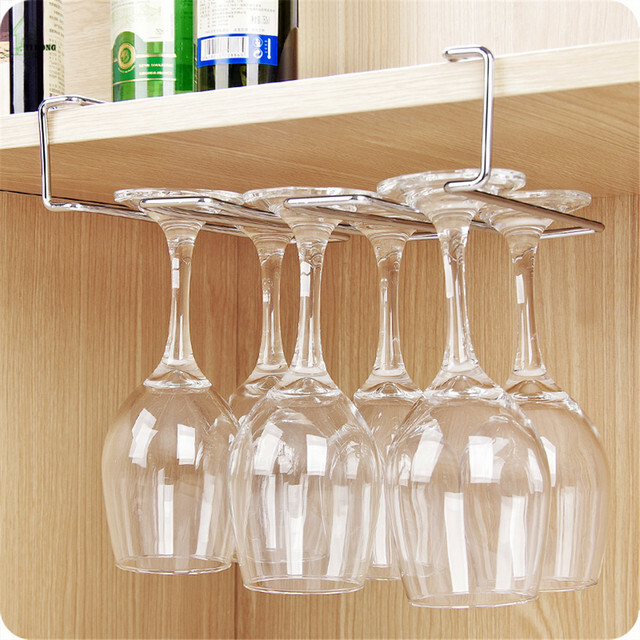 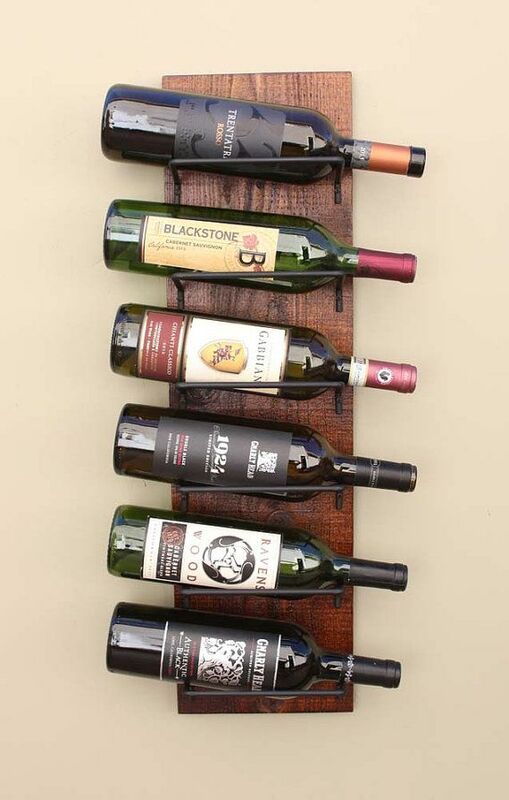 Wine Rack Pattern Sheet: Chic, Space Saving Statement Wine Bottle And Glass Rack!